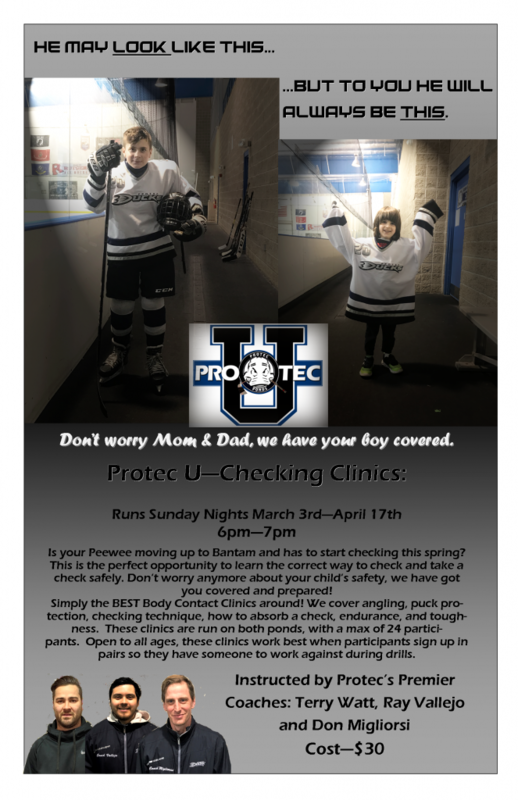 WANT PROTEC U PRE-TRYOUT CLINICS? 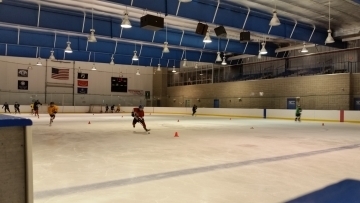 Protec U is your one stop for weekly or special holiday hockey clinics! Register Here for Spring Fever! Sunday Nights during the months of March & April 2019. Instructed by Terry Watt, Ray Vallejo or other talented members of Protec’s Coaching Staff. 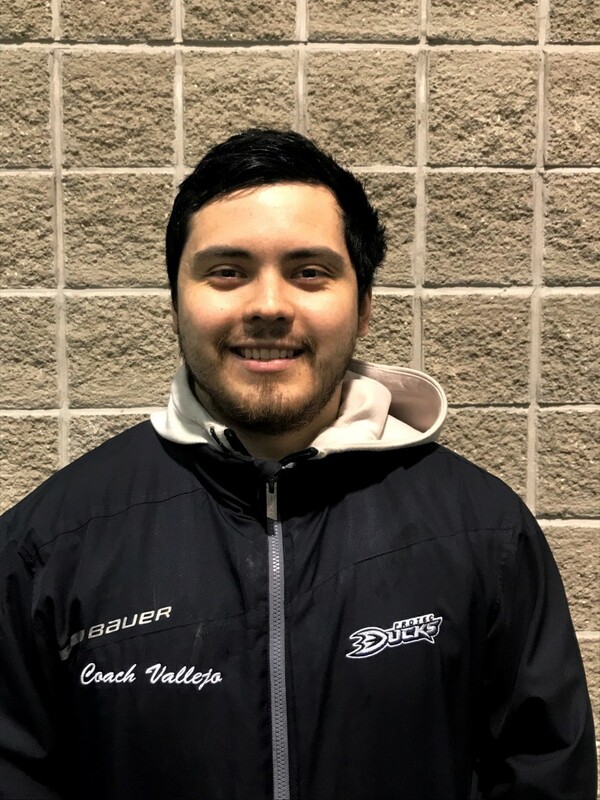 Coach Vallejo spent his youth hockey days with Comcast AAA (now Virtua) and was part of the University of Maine club hockey team. Ray coaches the Mite A and Peewee AA teams for the Protec Ducks. Under his guidance, the Peewee AA team won the Maryland Regional Silversticks Championship and earned a birth to Silversticks Internationals in Port Huron, Michigan. Coach Vallejo remarked, ” I’m looking forward to the spring and working with new players, and of course meeting new families. 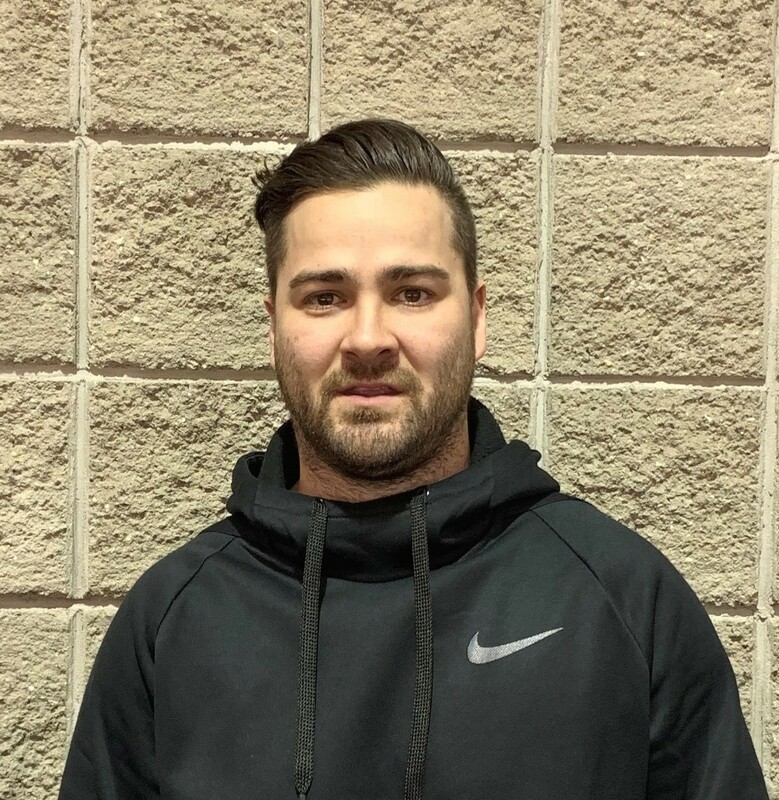 Coaching is so rewarding for me, and I truly enjoy watching the players make significant progress.” This Spring Coach Ray will be handling Protec Predaors Squirt Navy team as well as Bantam Navy. Superskillz clinics are back at Protec! 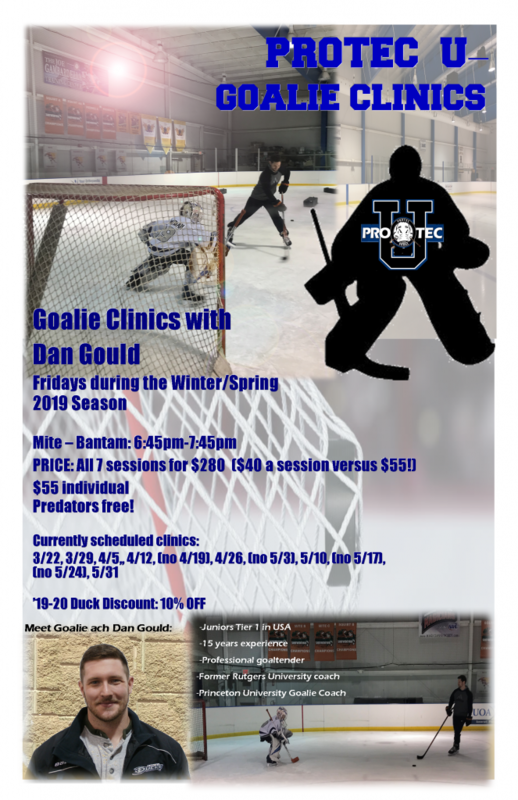 Our affordable Friday night clinics will take place at their normal time, and offer participants the extra boost they need to help improve throughout the season. 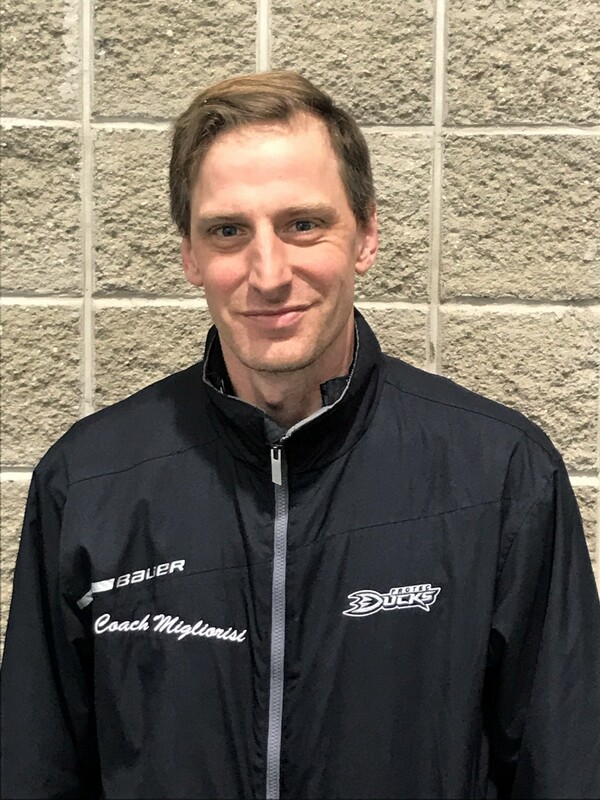 Clinics are separated into two age groups (Mite/Squirt & PW/Bantam), and as always, these clinics will touch on all the major skills: skating, passing, and shooting. A Friday night youth goalie clinic instructed by Premier Goalie coach Dan Gould. To register for any of our clinics, use the Register link below. Current 2018-19 Ducks will receive a 10% off discount on all individual in-house clinics through the end of the 2018-19 season. Discounts may not apply to already discounted package offerings. After you make a payment on our online registration website, we will then apply the discount on our side before fully processing your payment. Absolutely no refunds. If you have any issues, please contact hockey@protecponds.com.